During the week, Mike and I are very busy. We work full time, then come home to five four-legged babies that need a lot of attention and there’s always some chore or project we HAVE to get done. 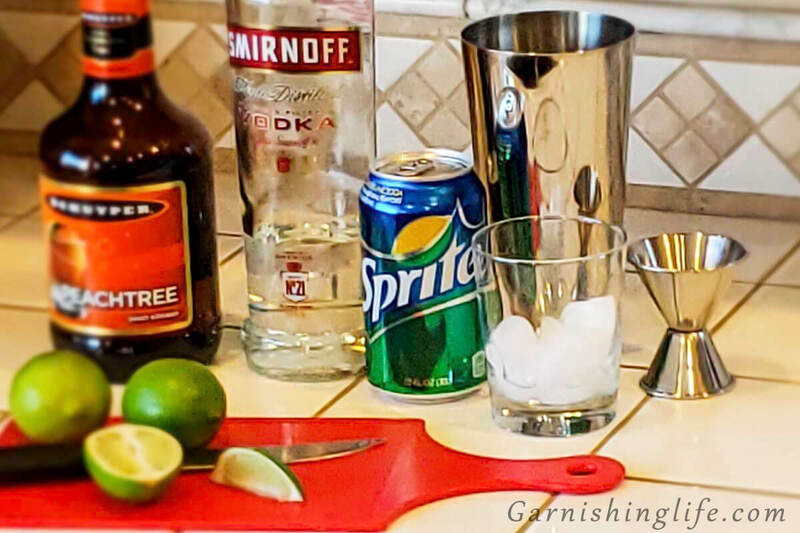 By the time we’re settled and ready for dinner, we want something fast and easy. The less effort the better. Don’t judge us – *whispers* A lot of times we end up going with a boxed meal. But you can’t eat just pasta or rice, you need something on the side. Like bread. And WE LOVE BREAD! 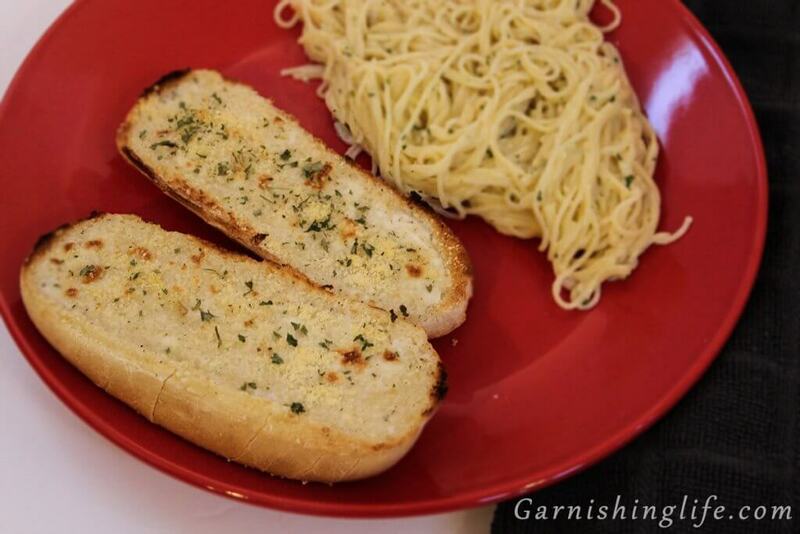 Our go-to is Ranch Parmesan Toast or Garlic Bread. Make sure to move an oven rack about 6” from the heat source. Set to broil. 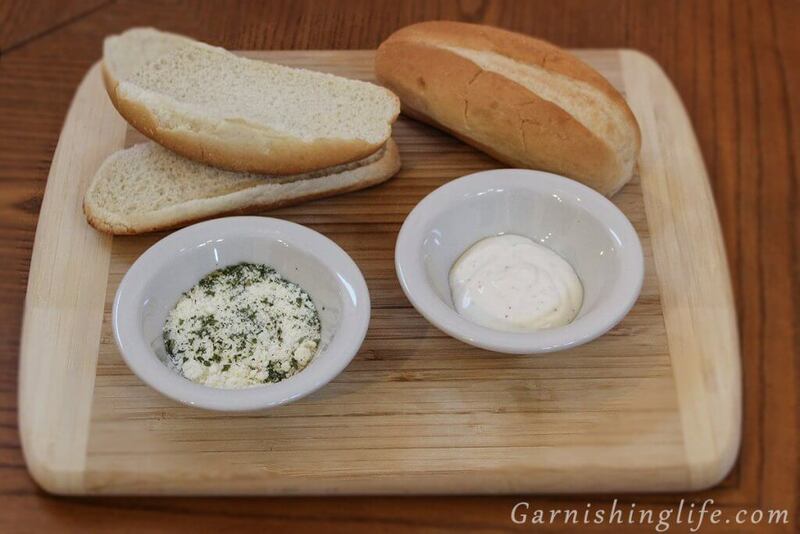 Your rolls should be cut lengthwise, as shown in the photo above. Place roll, cut side up, onto ungreased cookie sheet. Top the roll with dressing, parmesan, and dry parsley. 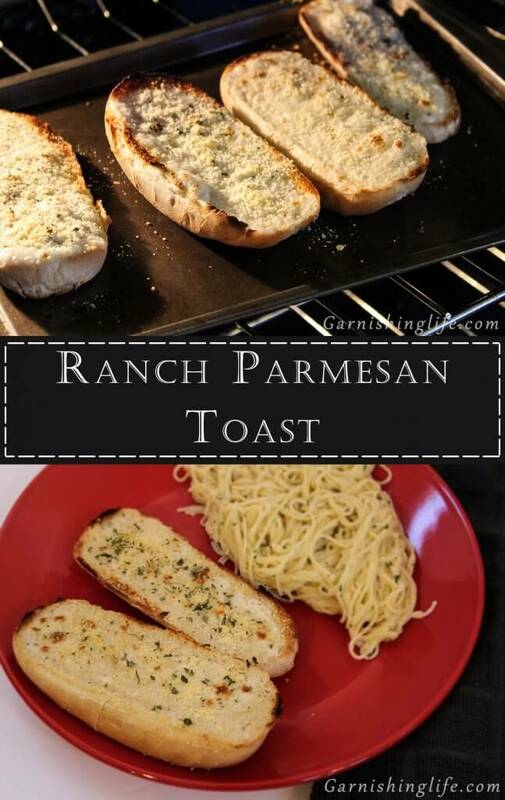 This recipe is soooo easy. I almost never even use the measurements. You can just pour ranch onto the roll and shake the parm on top if you want- I do. 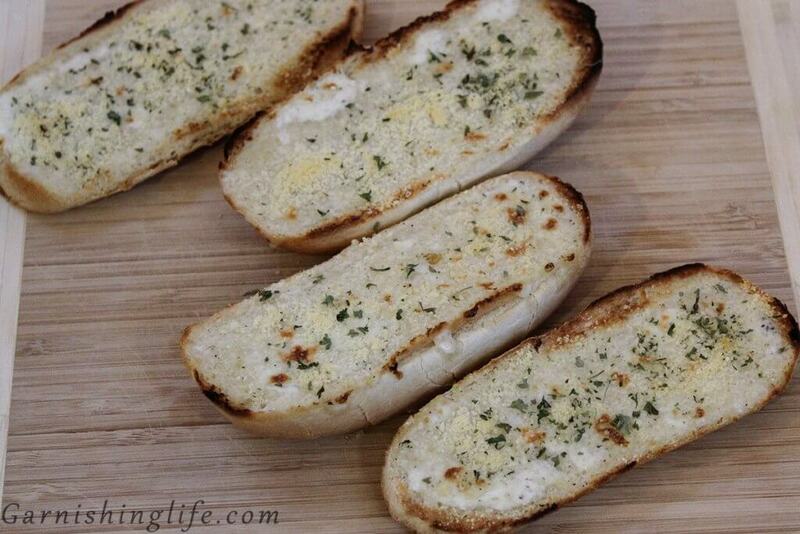 Broil for 3-5 minutes. The Parmesan will begin to brown and bubble. Yumms. Just be careful, if you broil too long the edges will burn. And, Garnish with dry parsley or for extra flavor green onion. Like I said, we’re super busy during the week, so our work lunches almost always = whatever dinner leftovers we have. This bread is great reheated. Just pop it into the toaster for a couple of minutes and enjoy! Place roll, cut side up, onto ungreased cookie sheet. Spread ranch dressing over the top of the roll. 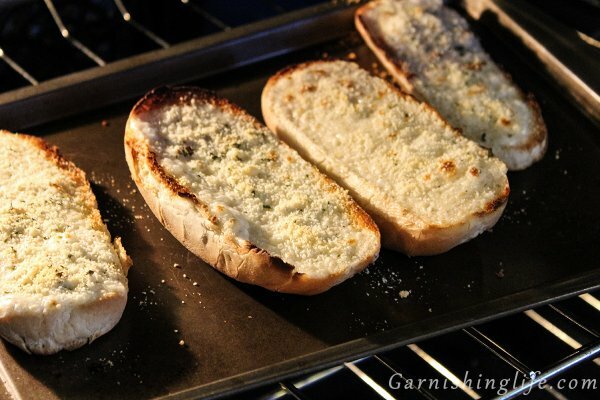 Sprinkle parmesan and parsley on top. Broil 4-6” from the heat for 3-5 minutes. Parmesan will begin to brown. 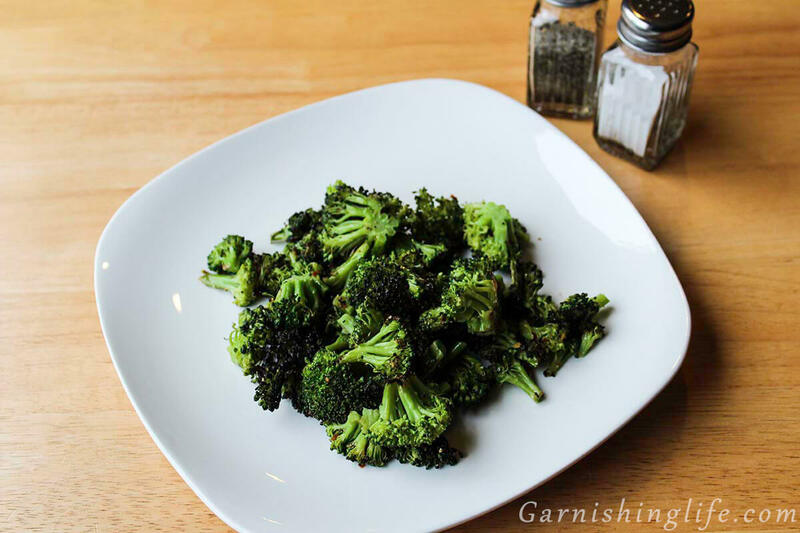 Garnish with dry parsley or green onions.